Join us for a fun day of Geocaching! There will be a Kids Scavenger Hunt and lots of great prizes to be won! A great way to get outside and meet new friends! 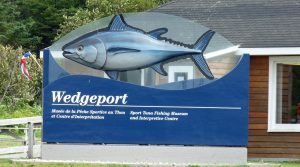 This is the kick-off event of the weekend of geocaching events in Southwest Nova Scotia! Barrington event on Sunday, June 4th. Free to attend! Beginners Welcome! Geocaching is one of the activities listed on the ParticipACTION 150 Play List! 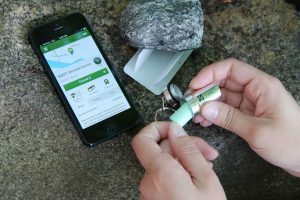 Come prepared to share stories of locations across Canada that you have geocached. Also, share your unique cache container ideas. Call Yarmouth Recreation (742-8868) or Argyle Recreation (648-3379) for more information. ***Sponsored by the Town of Yarmouth, Municipality of the District of Argyle and the Municipality of the District of Yarmouth.